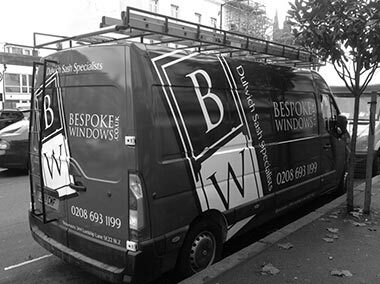 Bespoke Windows has over 30 years experience in providing personalised quality double glazing solutions to homes across South East London and covers a variety of door styles including patio doors, composite doors, French doors, entrance doors and more. 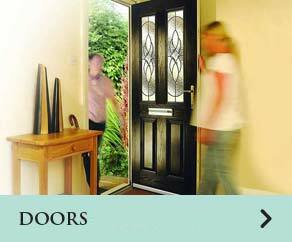 We offer a 10 year no quibble guarantee on all of our products. Our guarantee policy stems from a complete and genuine interest on our part and is very straightforward. 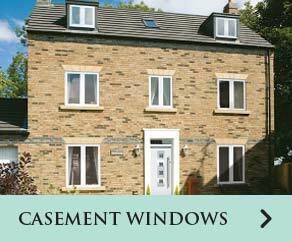 It is a legal requirement to offer a 10 year guarantee in the double glazing industry and so that is exactly what we do. Many companies have an exclusion clause whereby moving parts are only guaranteed for 2-5 years but here at Bespoke, our 10 year no quibble guarantee is totally unconditional. All you have to do is call us and we will send somebody out to see you at your earliest convenience. Many companies have an exclusion clause whereby moving parts are only guaranteed for 2-5 years but here at Bespoke, our 10 year no quibble guarantee is totally unconditional. All you have to do is call us and we will send somebody out to see you at your earliest convenience. We pride ourselves in our open-book bespoke approach to every client’s needs and when we say 10 years, we mean it. 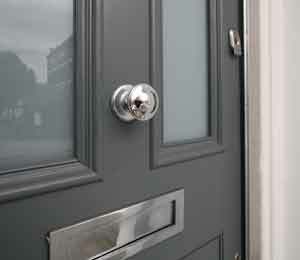 We can design your doors to ensure they match the style of your home by providing a wide range of colour options and glazing designs for you to choose from. Personalised design is a very important stage of the process and our team of qualified industry experts will be able to answer any questions you have along the way. For our PVC Conservation Range, we can use traditional white or cream coloured paint to give it a quality painted wood finish and we can also apply a variety of wood effect finishes if you want your windows looking like authentic timber frames. The latest spray-on paint we use has been designed specifically to bond with PVC so as to provide an extra protective coating and to make certain that they never need to be painted again in the future. It is also chip-proof, crack-proof and flake-proof so you can rest assured that regular maintenance is not something you need to worry about. 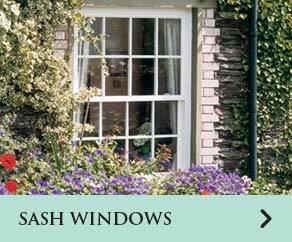 We also specialise in the design and installation of Sash and Casement windows. 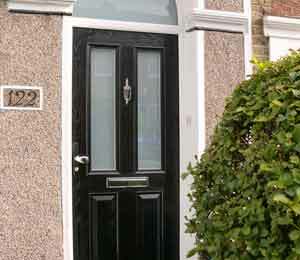 Send us a message or call us directly on 020 8693 1199 and speak to a member of our team.